Description: Very high in protein and low in fat and cholesterol. 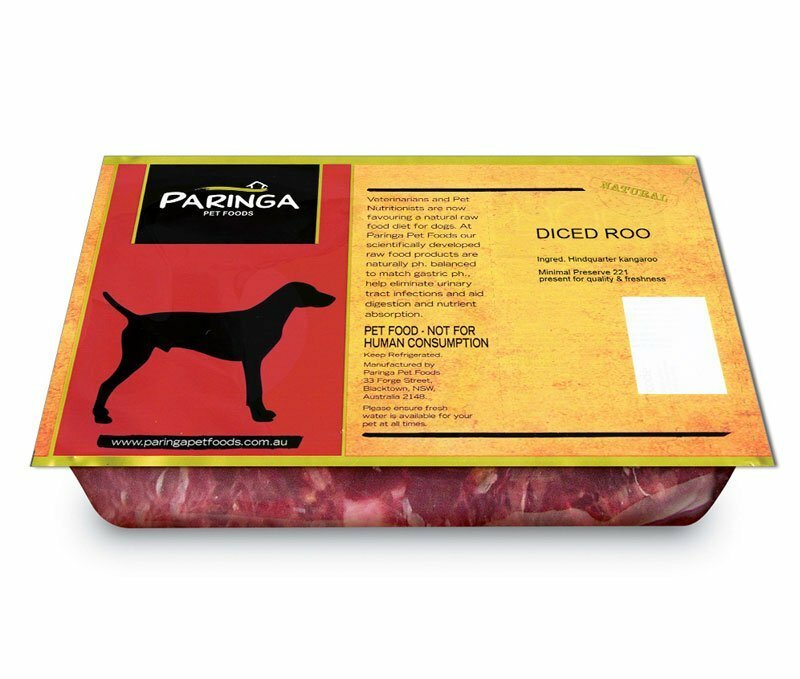 Dogs love the full flavour and aroma. Guaranteed absolutely safe to feed raw. 1kg pack.